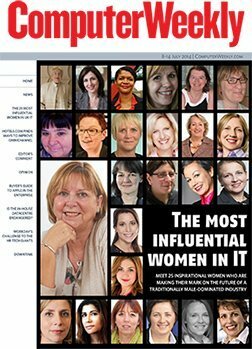 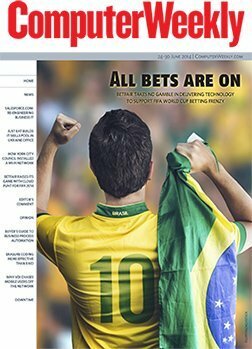 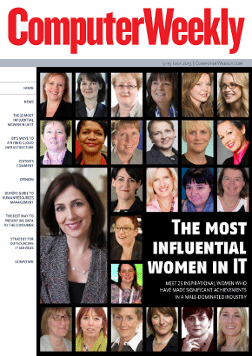 In this week's Computer Weekly, we unveil our list of the 25 most influential women in UK IT, and talk to the winner - Tech City CEO Joanna Shields. 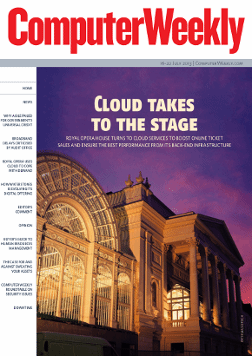 We hear from oil giant BP about how it moved to a hybrid cloud environment. 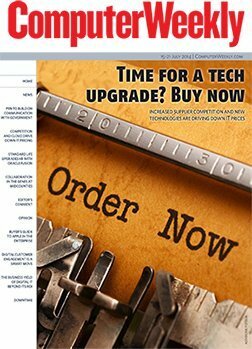 And we examine the changing nature of the outsourcing market and what it means for IT managers.